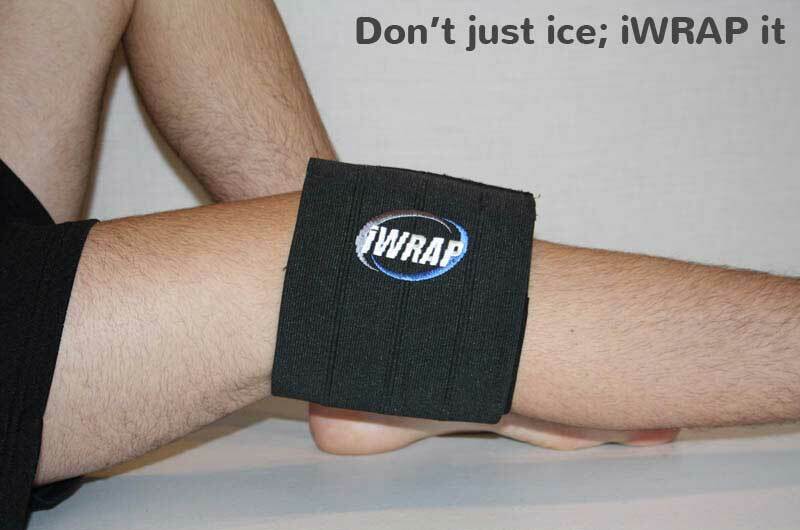 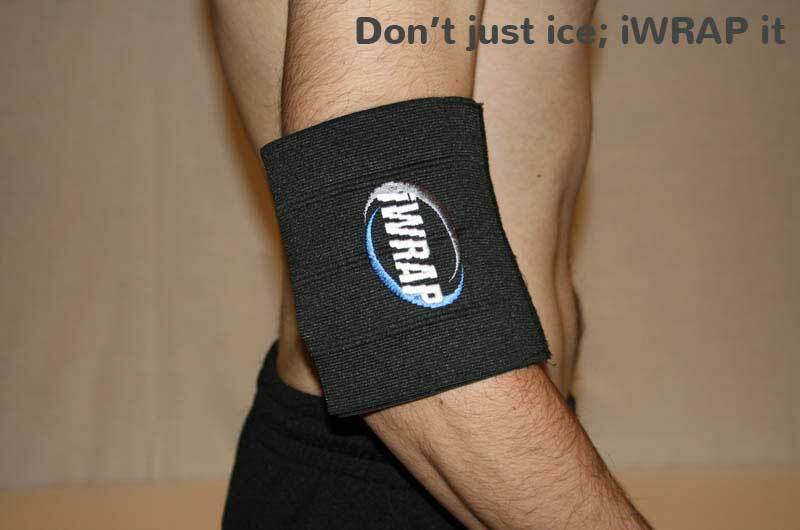 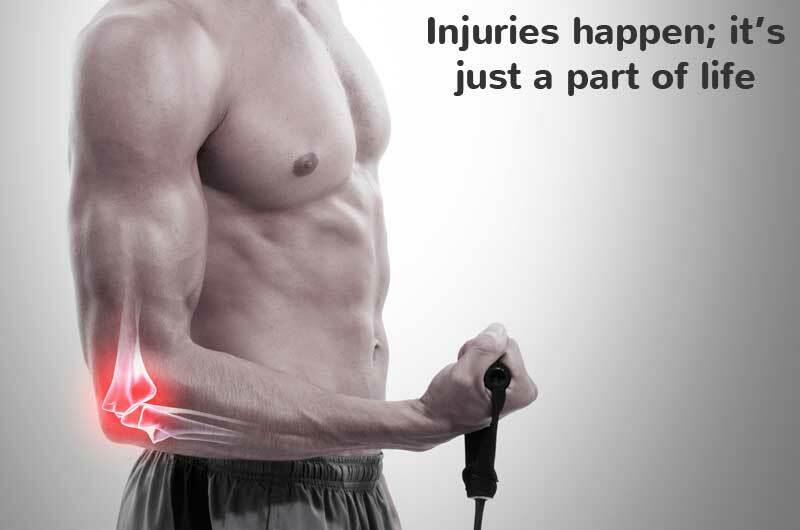 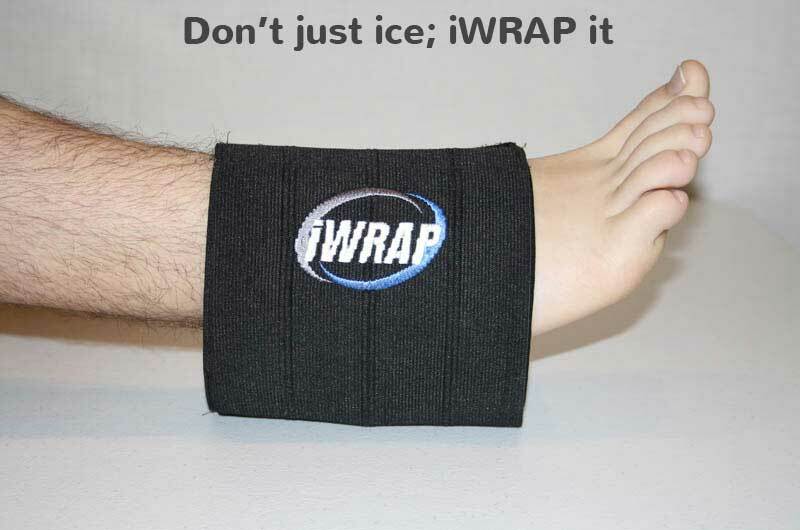 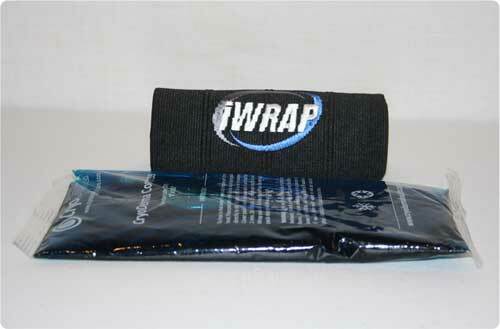 iWRAP ( including a Gel Ice Pack ) @ $39.95 each plus P&H. 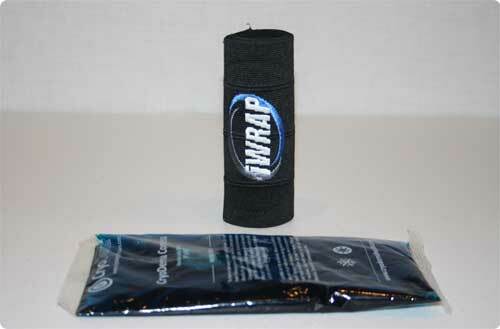 Additional Gel Ice Pack @ $4.95 each. 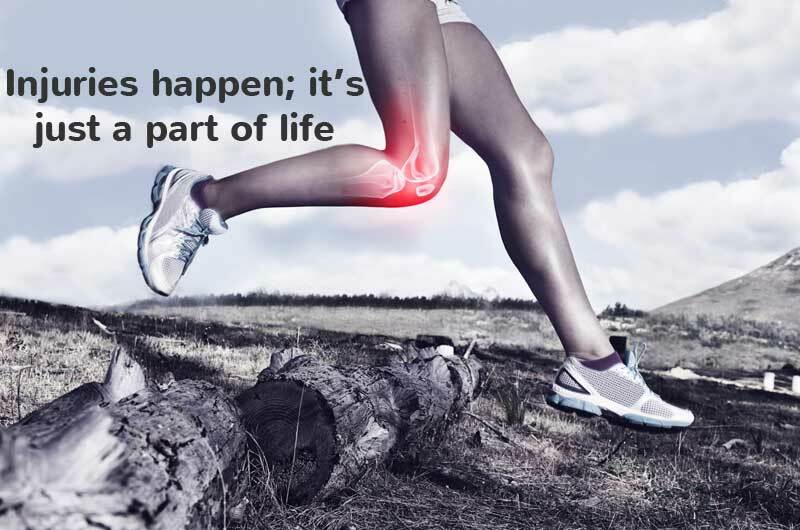 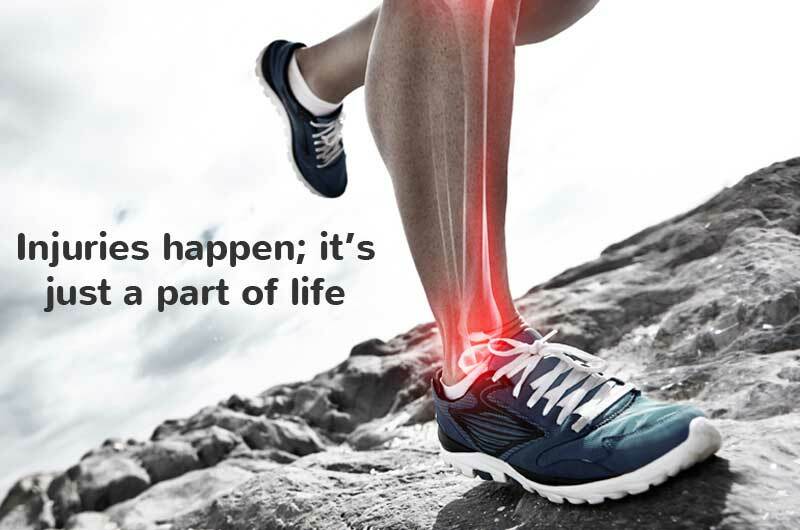 03 9826 9866 or leave us a message on our CONTACT page.